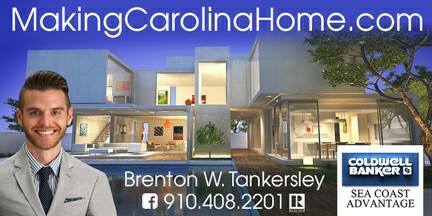 What a great home in Carolina Forest's Plantation Lakes! This 3 bedroom plus a bonus room has tons to offer. The kitchen has stainless steel appliances, a breakfast bar, and a breakfast nook! The master bedroom is located on the 1st floor and it has a great walk-in closet. Enjoy all of Plantation Lakes amenities which include a great club house, boating on the lakes, pools, playground, tennis courts and sideways throughout the neighborhood!